With a speed of 160km/h,speedpost is Chian's fastest railway freight train. 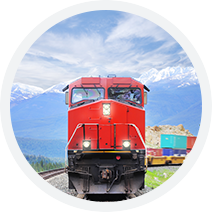 Develop steam transport service,make full of all kinds of transport vehicles to provide customers with comprehensive,flexible trunk transport services. Our unremitting efforts,the pursuit of excellence forward the road has no end for you to build a maritime transport services. We are an international freight forwarder co.,LTD in south China. 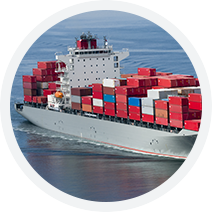 We have rich experience as a freight forwarder and a developed network of agents around the world. 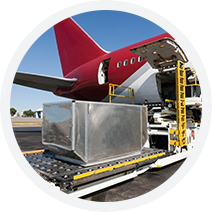 Handle air transportation of all kinds of goods,including centralized transportation, door-to-door transportation,etc.Provide air,land and air transport andother multimodal transport. 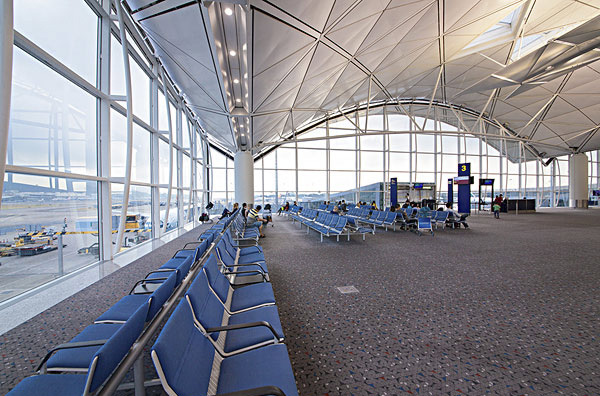 a developed network of agents around the world.With our unremitting efforts,we have many honorary qualifications.All the employees of the company have been formally trained and have rich working experience.They are capable of solving a series of tasks for you in the logistics system of shipping,air freight,express,customs clearance and storage in south China. The business scope covers international shipping,air transportation,express delivery,overseas agrnt import and export,bidding business,exhibition advertising and modern logistics. 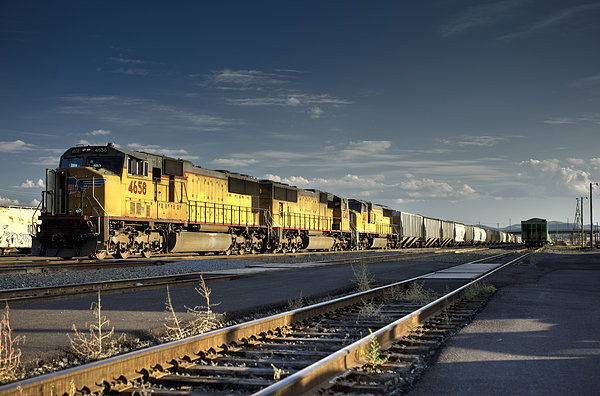 No matter where the final destination of your goods is,we can do better for you,commit to arrive on time,even faster! 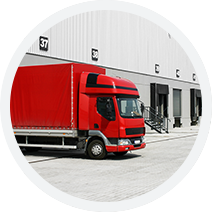 Over the years,the interity of our company has provided us with reliable reputation ,with a mature service capacity.Start on time,arrive on time ensure low price,high speed,fast,timely delivery. 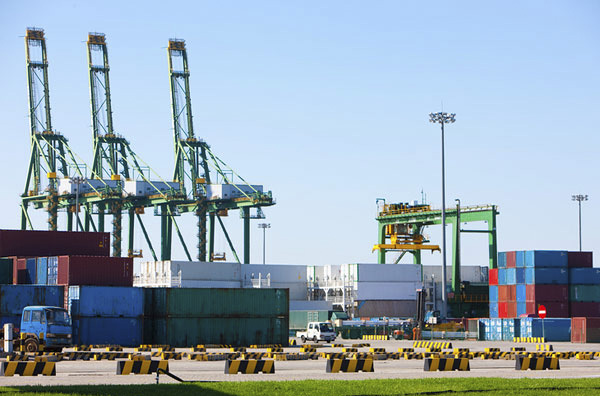 We have rich experience as a freight forwarder,providing you with a series of tasks in south China sea,air freight,express,costoms clearance,warehousing and other logistics systems. RIVERS LOGISTICS (ZHOGNSHAN)CO,.LTD Is a collection agency, logistics distribution, air Courier, road transport, rail transport, warehousing, inter-city distribution at an organic whole, cross-regional, network, informationization, intelligent, integrated logistics company with supply chain management ability.